and Scholars of the University of OXFORD the 18th day of June 1901. This inscription is on the outside wall of the Radcliffe Science Library. That library was originally housed in the Radcliffe Camera. 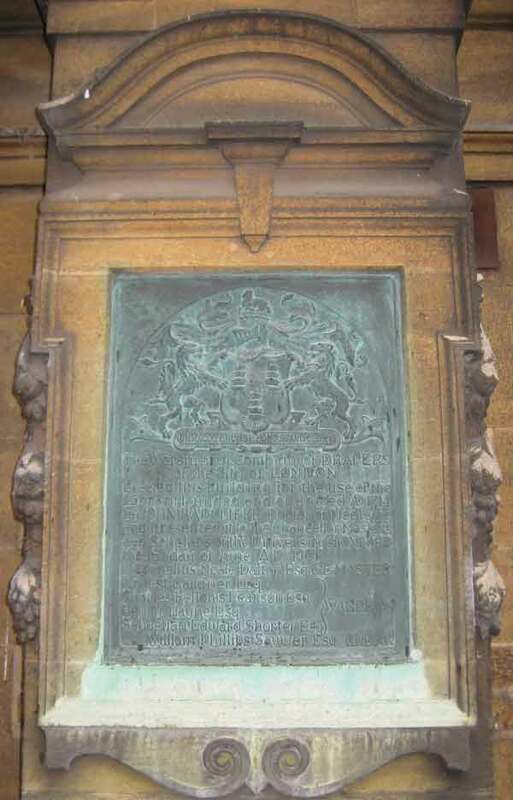 The new building of 1901 which this plaque commemorates was designed by Sir Thomas Jackson and is Grade II listed. The library has since expanded, and the 1901 library is now the “Jackson Wing”.